11 Coffee Recipes For International Coffee Day. Happy Monday lovelies. (Updated post. First published here 1st October 2017). Do you like a morning cup of coffee? Enjoy a slice of coffee cake for your elevenses? Have a coffee latte after lunch? 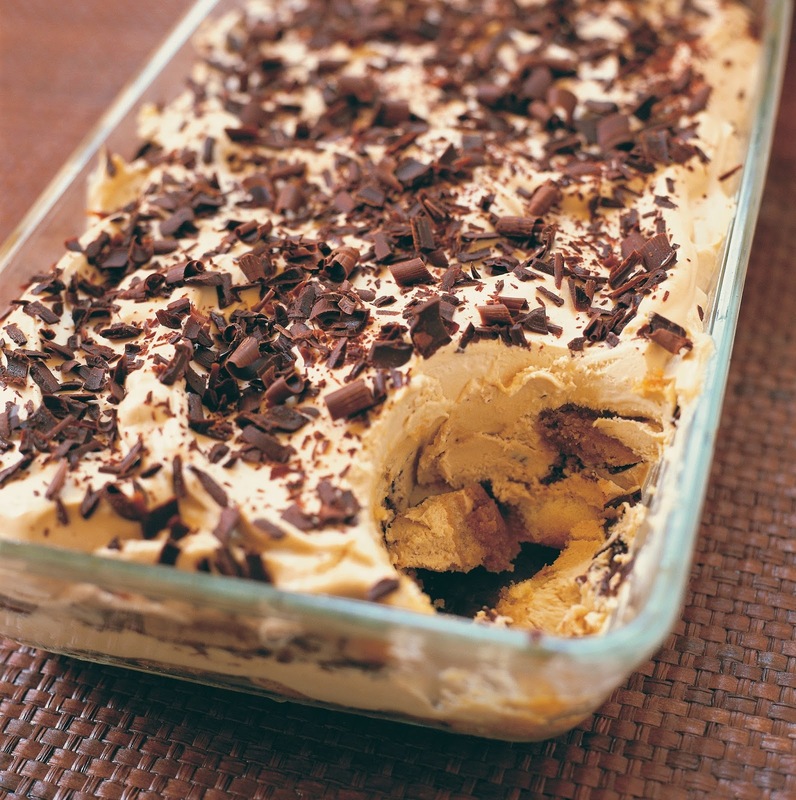 Maybe enjoy a nice piece of tiramisu for an after dinner treat? 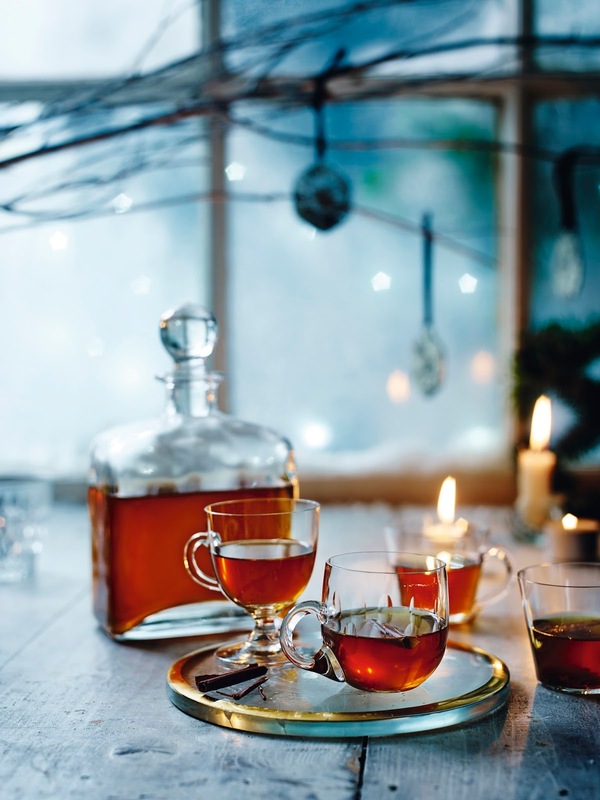 Or even a coffee bourbon at nighttime to keep you warm now the nights are getting colder? If you love coffee, you will be pleased to hear it is International Coffee Day today. A day to celebrate coffee! How cool. I love coffee flavoured bakes and really enjoy my morning cappuccino. I really need to invest in a new coffee/cappuccino maker. Today I have 11 different coffee recipes to share with you. Fancy a nice Ice Coffee Smoothie to start your day? 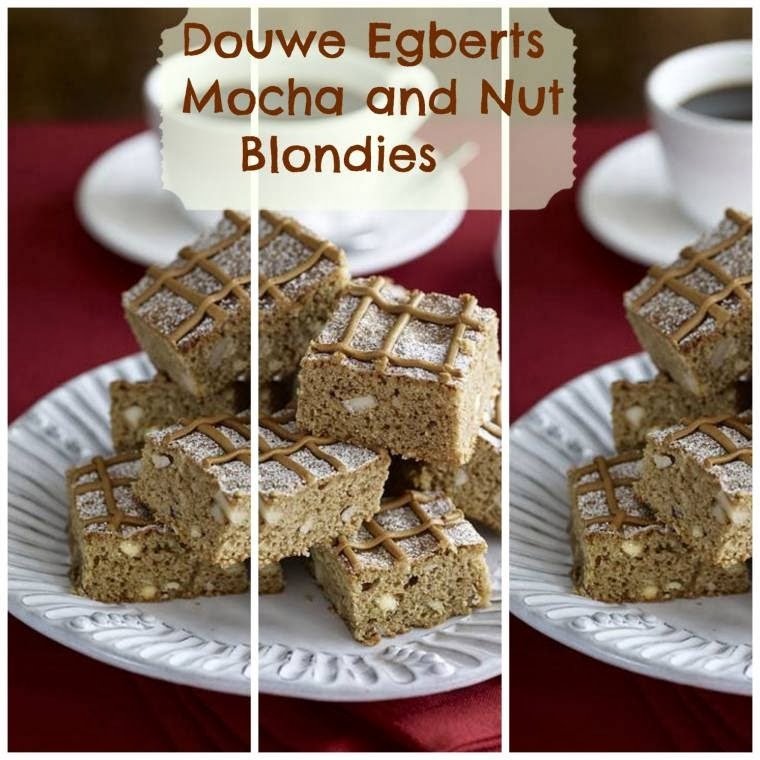 These Douwe Egberts Mocha And Nut Blondies make a perfect mid-morning snack or lunchbox treat. 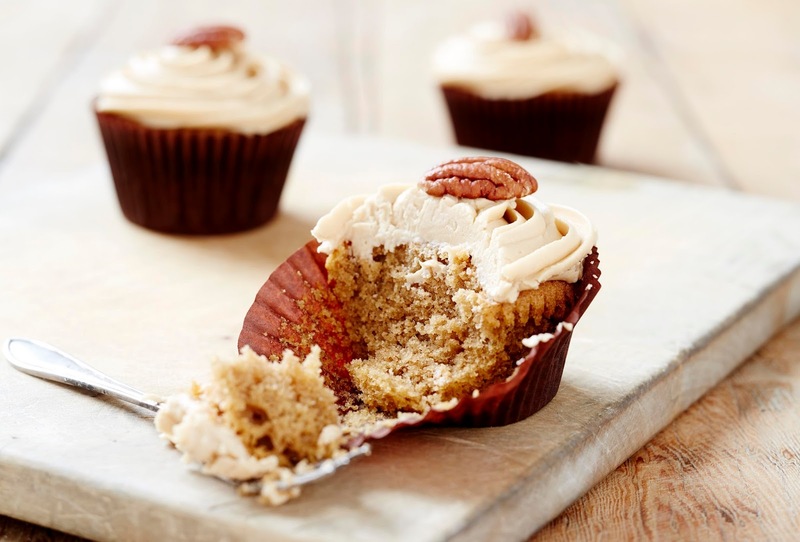 How sweet are these Gluten-Free Coffee Cupcakes? Sweet cupcakes for anyone who is cutting out on gluten or has coeliac disease. 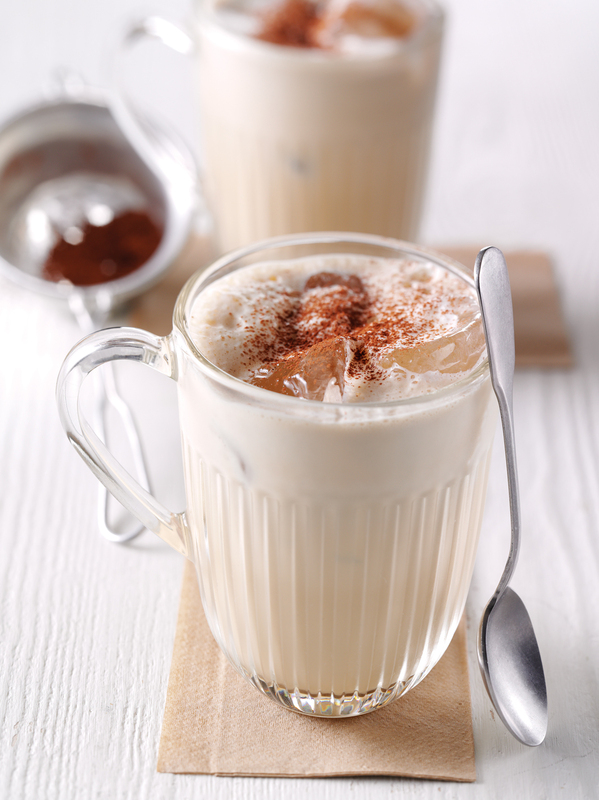 How about trying this Gingerbread Latte? 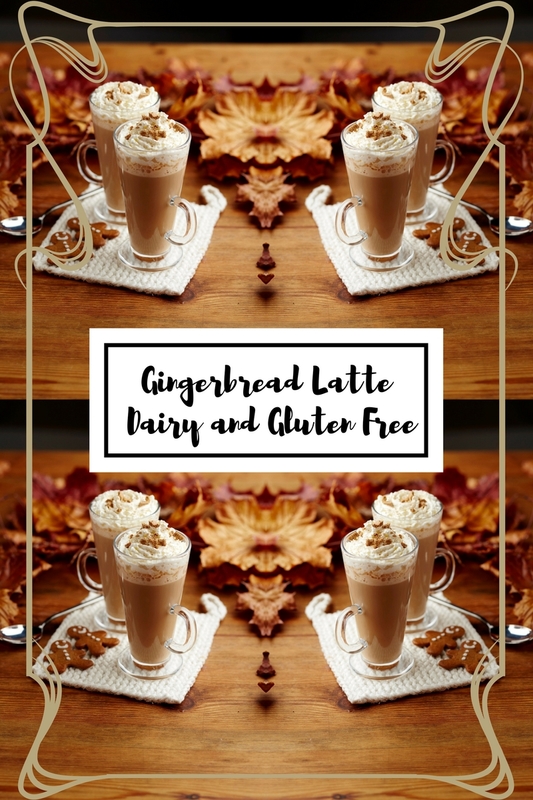 This gingerbread latte is also dairy and gluten-free. You can also make some gluten-free gingerbread men with this recipe. 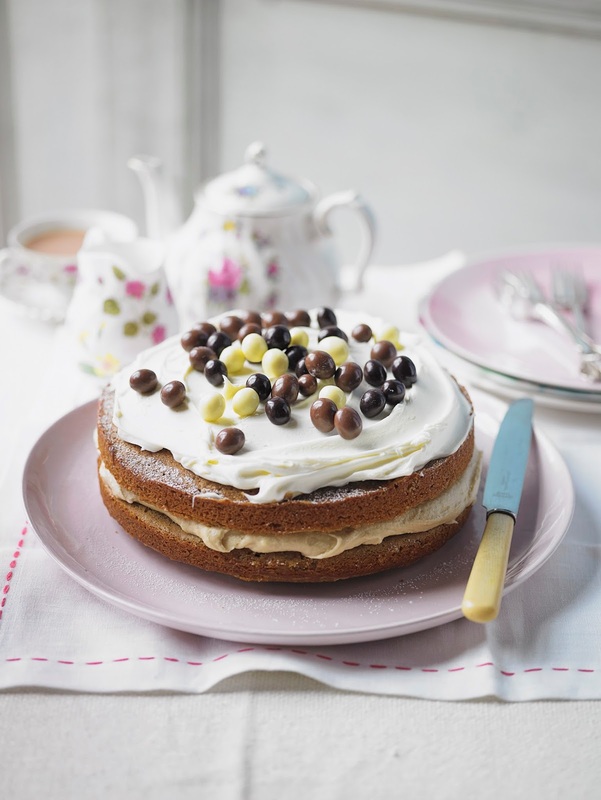 How delicious does this Irish Coffee Layer Cake look? 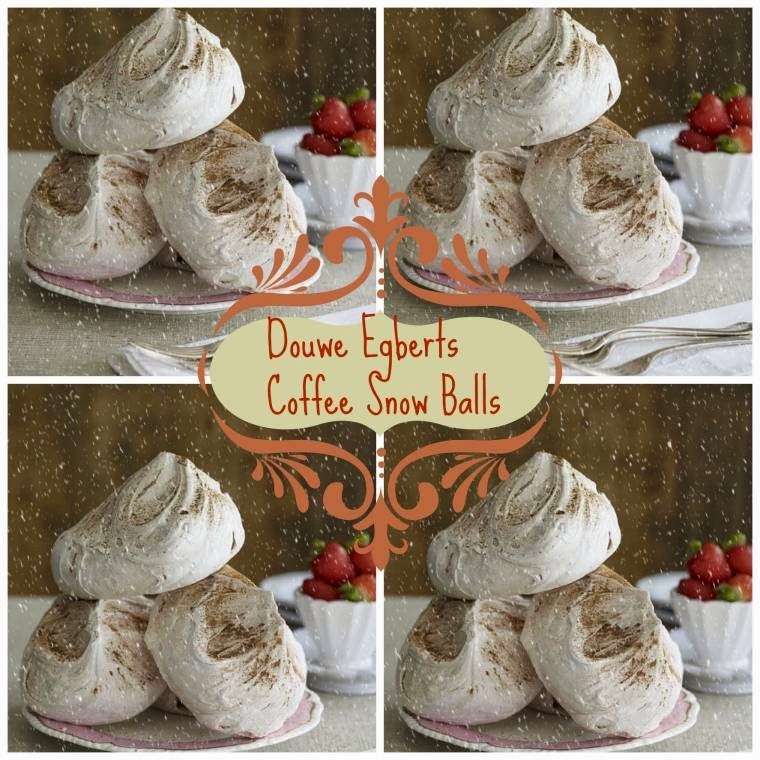 These Douwe Egberts Coffee Snow Balls are so much fun. 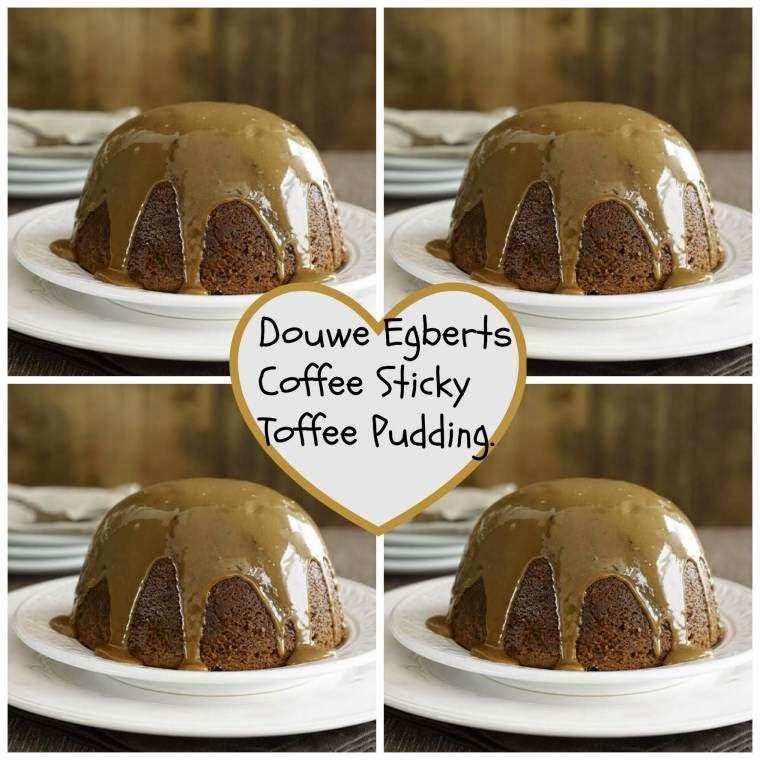 Douwe Egberts Coffee Sticky Toffee for an after Sunday dinner treat? 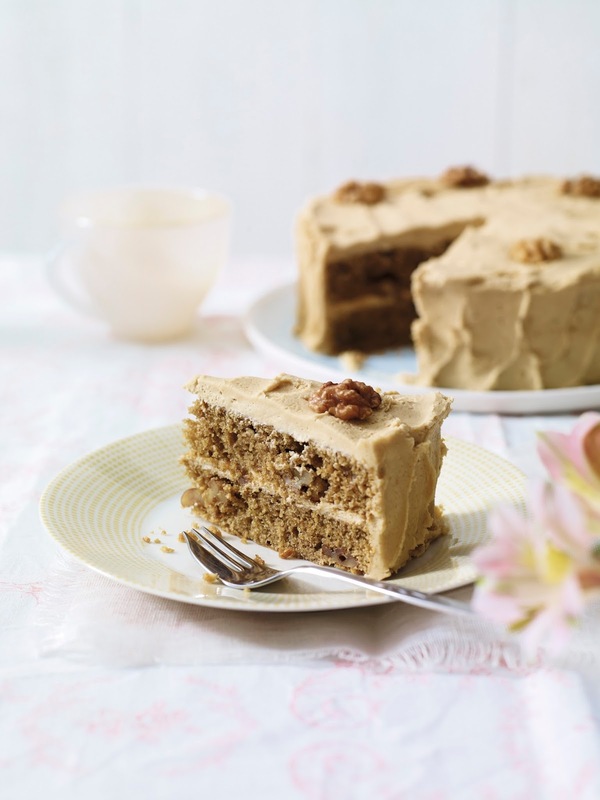 Who can resist a slice of classic coffee and walnut cake? Classic Coffee And Walnut Cake. Fancy something a little different for dinner tonight? How about trying this Coffee Chicken With A Hint Of Smoked Paprika? One of my favourite desserts ever; Iced Chocolate Tiramisu. It is getting late now, Coffee & Chocolate Bourbon anyone? 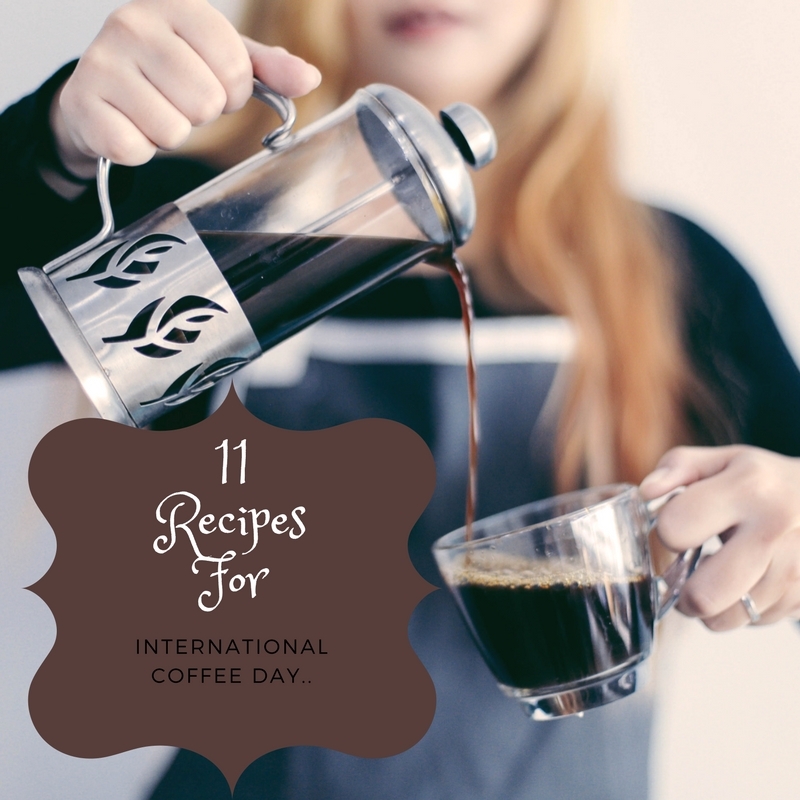 What do you think of these 11 Coffee Recipes For International Coffee Day? "Long John Wallace #CreativeMondays #LinkUp"
I'm about to have another cup! 🙂 I love all these recipes! Thanks for stopping by Jess, my Husband is not a fan of coffee either. I do love a good cup of coffee! These all look so good! I love coffee and coffee flavored things! Mmmmmmm, coffee! Perfect round up – thanks!